Humanities and Culture Initiatives These initiatives support cultural and humanistic development representing the identity of the IE community. Future leaders must understand the importance of the humanities. 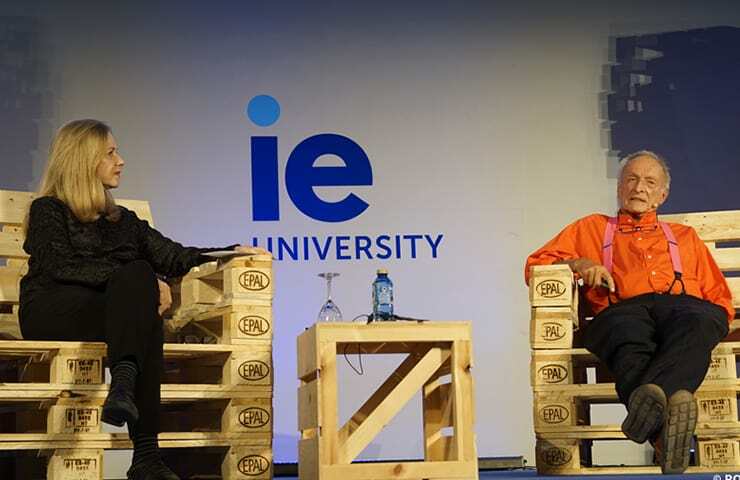 The IE Foundation is committed to ensuring members of the IE community are exposed to a wide variety of initiatives and events that encourage debate and discussion of new ideas, perspectives and thoughts. Culture is an essential part of human identity; it represents the legacy of a society. The IE Foundation supports initiatives that promote education, art and literature. 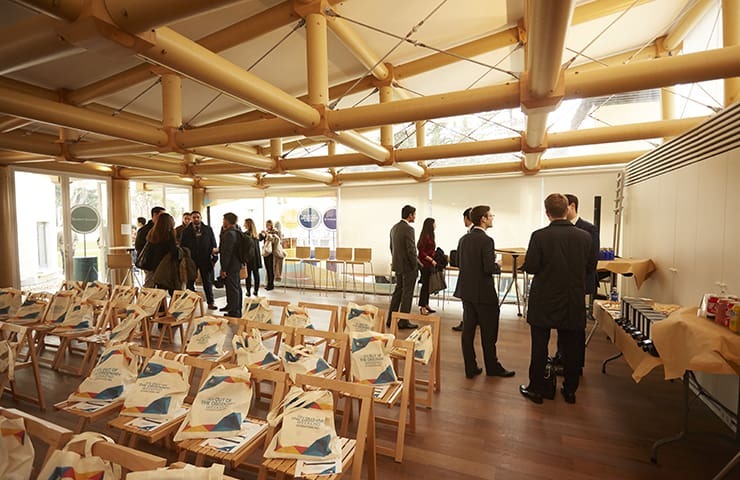 This event in Buenos Aires, hosted in collaboration with South Summit, gives the most disruptive Argentine startups in the art sector a chance to make themselves known. We are sponsors and academic partners of this literary festival, celebrating ideas as the answer to the socio-political and economic challenges we face today with over 70 different activities, exhibitions, debates and poetry readings in Segovia. 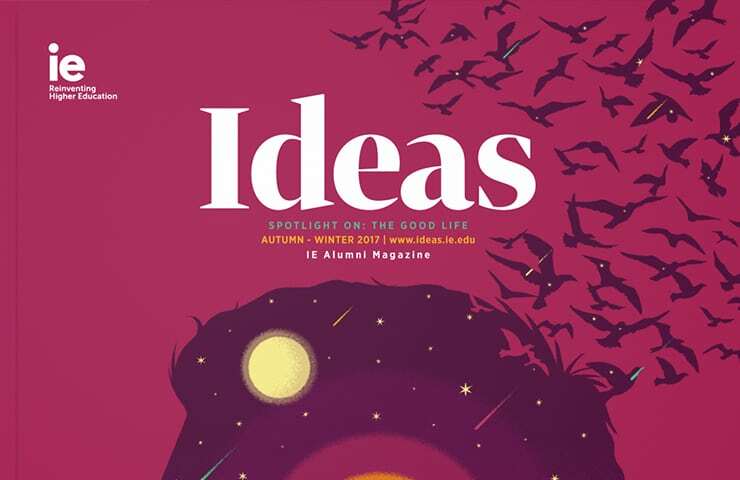 This quarterly publication, in collaboration with the IE Alumni Association, serves as a platform for the global business community to share good practices and opinions.